The D23 Expo officially kicks off on Friday, as fans will have their first opportunity to walk the halls of the Anaheim Convention Center. We had the chance, though, to get an early look at various sections of the show Thursday night as part of a media preview. The Disney Parks and Resorts pavilion teased new Star Wars and Avatar-themed lands at Walt Disney World and highlighted the cutting-edge technology that make the Disney theme parks run, while the Disney Store and Disney Consumer Products pavilion provided us with a look at some great Disney/Pixar merchandise. 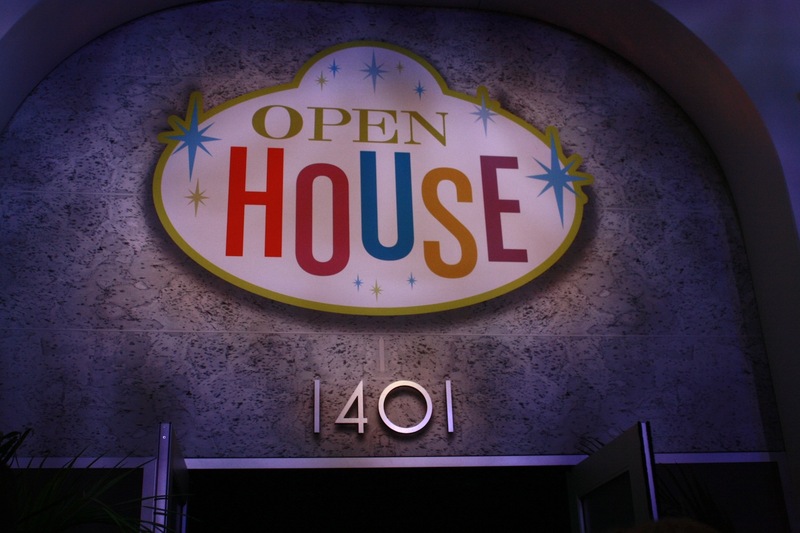 After the break, find over 100 photos that will take you through all three of these areas of the D23 Expo! Wherever you have passionate fans, you have a group of collectors. 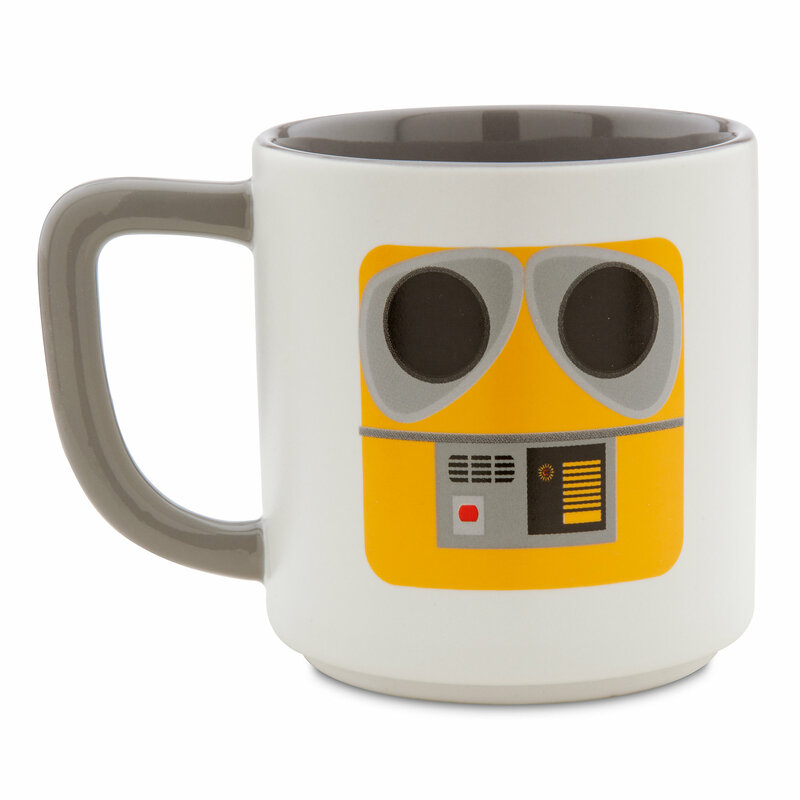 Disney has a strong fan base and makes many products that cater directly to it. Vinylmation, a line of vinyl figures often shaped in the form of the company’s mascot Mickey Mouse, is certainly an example of a product that brings out the inner-collector of many Disney fans. 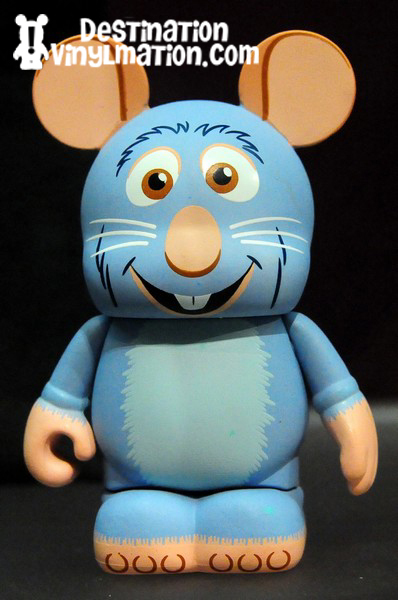 Remy from Ratatouille, the critically-acclaimed 2007 Pixar film directed by Brad Bird, got his own Vinylmation figure as part of the Pixar series which was released last November. 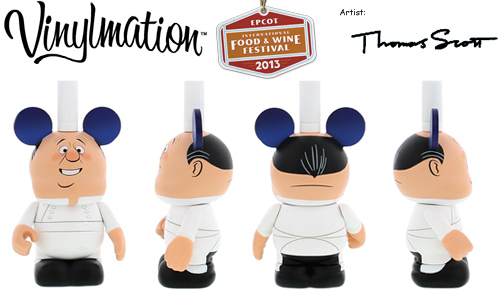 At this year’s Food and Wine Festival at Walt Disney World’s Epcot, Disney is set to release two more Vinylmation figures honoring a certain chef from the film. Take a peek after the break! 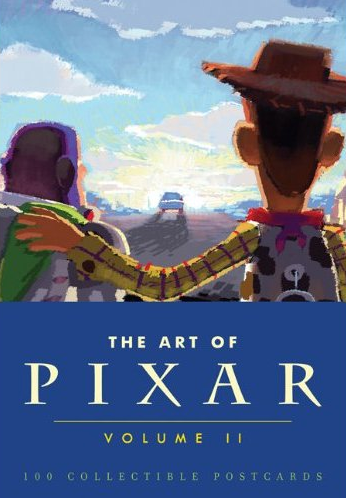 There are some films within the Pixar catalog that were accompanied by a large amount of merchandise, including the Toy Story and Cars films and Brave. 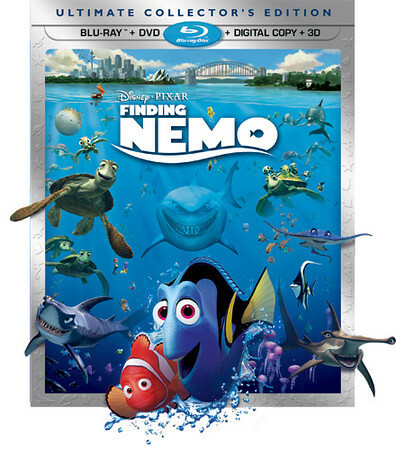 Other films from the studio, such as Up, were not as easily adaptable to toy lines (or at least not as marketable) – Toy Story and Cars practically begged for film-related toys, while toys for Up, which starred a senior citizen, required a bit more creativity to produce. 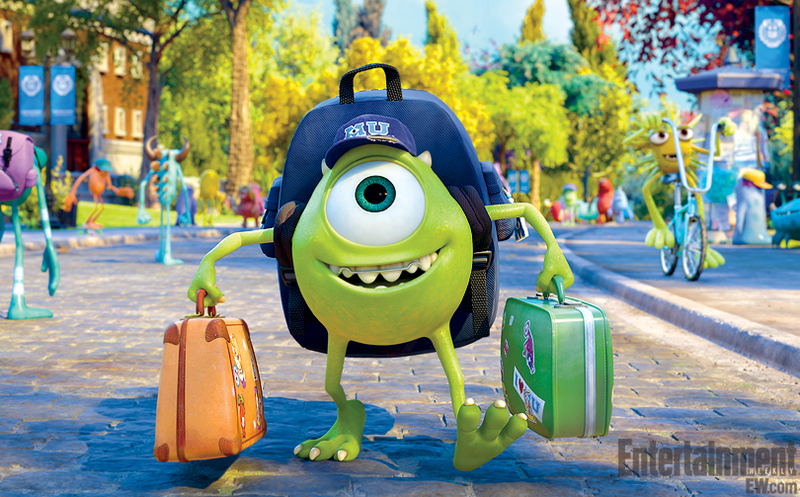 Where will Monsters University fall? 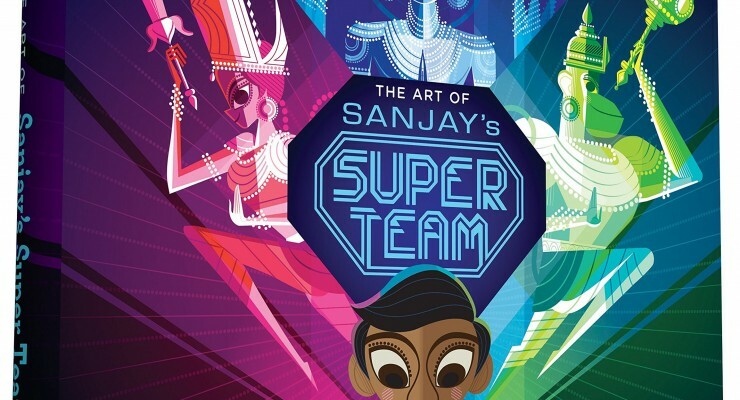 We shall know soon, as Disney laid out plans today to formally introduce a product line for the film. Find more details after the break! Back in 2008, Disney debuted a new line of collectible figures called Vinylmation, which were shaped in the form of Mickey Mouse. While recent additions to the line have incorporated other shapes and sizes, the collectible nature of the figures persist. 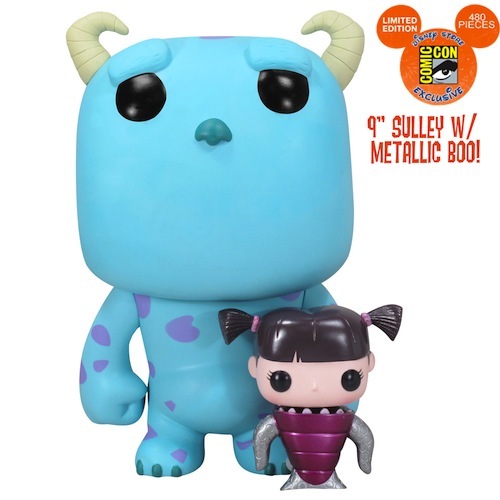 Wildly popular at Disney Parks and Stores, the vinyl figures celebrate Disney films, rides, and characters. Pixar figures have been somewhat lacking, but that is about to change as Disney has announced a new Vinylmation series that will exclusively celebrate the Emeryville-based studio. Find images about the new series of figures as well as several limited edition combo packs after the break!